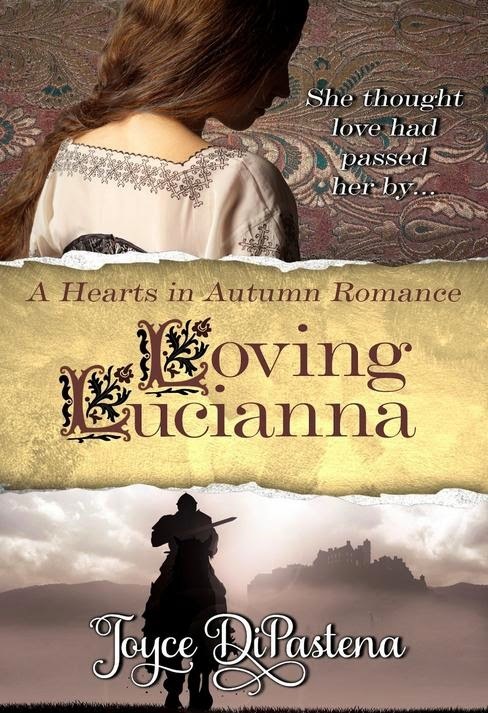 Loving Lucianna is the first book in the author's Hearts in Autumn medieval romance series that features couples in "the autumn of their years". 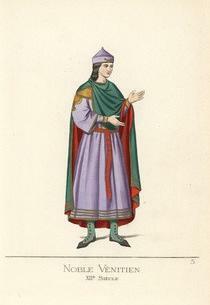 Lucianna is from the Venetian Republic, and she is proud of her wealthy, powerful, independent city-state. 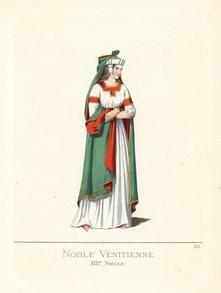 Through the twists of fate she finds herself in southwestern France, but her Venetian heritage is always in her heart. ...he made her blood rush as hot as it has at fifteen, coupled with a playfulness she had nearly forgotten she once possessed. It seems as if a whole novel is referenced in the first chapter of Loving Lucianna, and that is because that is exactly the case. The characters in Loving Lucianna first appear in the author's novel Illuminations of the Heart. I wish I had read that book first and been witness to Lucianna and her lover's courtship. I would consider Loving Lucianna a sequel, featuring characters who clearly became dear to the author's heart. ...this knight who had brought joy to her lonely autumn soul with his smiles and his touch and his kisses. 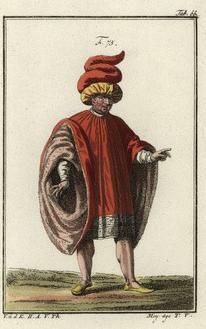 The text is peppered with Italian words, which are largely explained within the text. 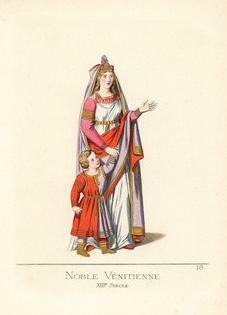 The author provides a small Glossary of the Italian words used in the book. There is also a helpful Glossary of Medieval terms, for those readers unfamiliar with the archaic words and customs. Personally, I think I would have enjoyed reading the story chronologically, but the author is very skilful in weaving her story together, moving through time. It is difficult to comprehend the threat that Lucianna feels, since our present-day sensibilities are so different from the 1100s. Sometimes I found her fear silly, and often I found Lucianna's actions cruel. But those were different times. And all ends well. If her lover can forgive her, I suppose I can too. For lovers of historical novels there is a nice sprinkling of historical detail, some cultural, some political. It never overpowers the story, which is how I like my historical novels, so I was pleased. 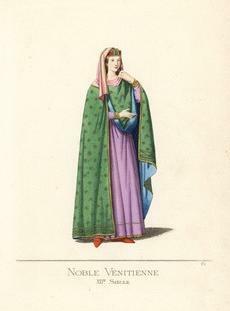 We get a glimpse into the life of women in Medieval Venice and southwestern France. Women were the property of men, so the ladies' position in the book can be frustrating to read about for modern women, but it also can make us grateful for the changes that have come with time and struggle. An extra at the end of the book is a section Discussion Questions. This is a book for fans of Medieval romances, preferably ones who have read the author's previous book Illuminations of the Heart. Loving Lucianna will be especially appreciated by mature women who will enjoy reading about "two autumn hearts". Here are links to the author's work at Smashwords, an on-line e-book sales site that offers e-book in various formats for instant download. Please visit the author's website and sign up for her newsletter. She also has a blog, a Pinterest presence, a medieval research site, and is available via Facebook and Twitter at JoyceDiPastena. What a beautiful presentation of your review of my book! The artwork is just lovely and so is the video! Thank you so very much for hosting Lucianna and me on your wonderful Italophile book site!